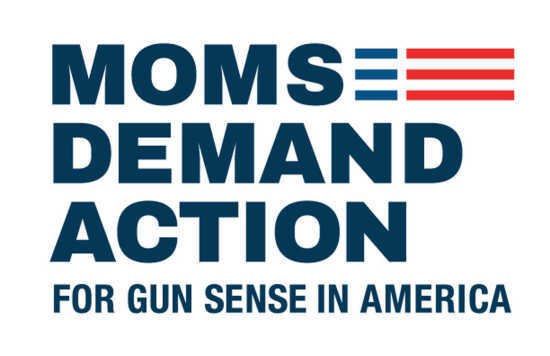 The Southeast Missouri chapter of Moms Demand Action for Gun Sense in America will hold their next meeting at 7:00 p.m. on Wednesday, February 13 at the Cape Girardeau Public Library. Join us as we remember the "Moments That Survive" and honor the victims and survivors of gun violence. The month of February marks when the number of gun violence deaths in America surpasses the yearly total of peer nations.